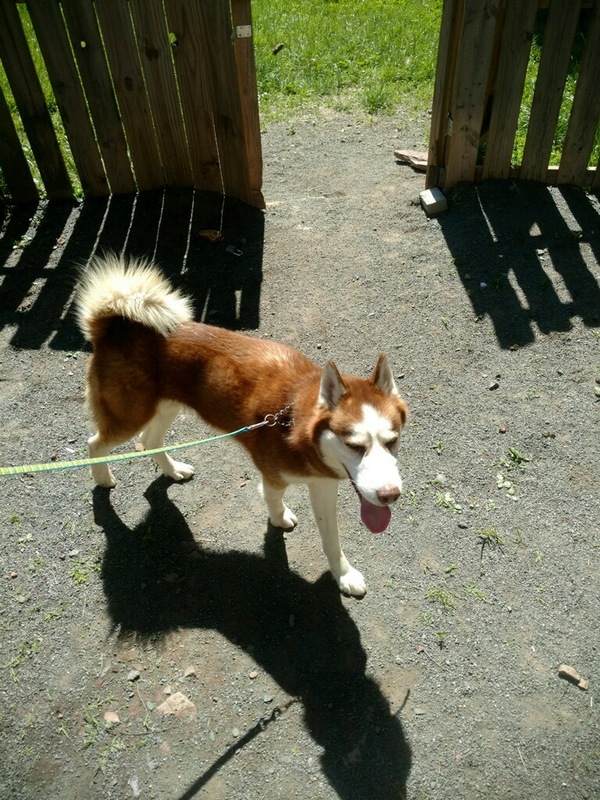 Harley is a 2 year old male Husky that came to us from animal care and control. While we are still learning more about Harley, we can tell you that he just loves people and dogs! If you are looking for a lovable and active family member, Harley is your guy! Do you have questions about Harley? Send an email.